It’s that time again! More ramblings about some new and unique beers I’ve imbibed lately for your reading pleasure. 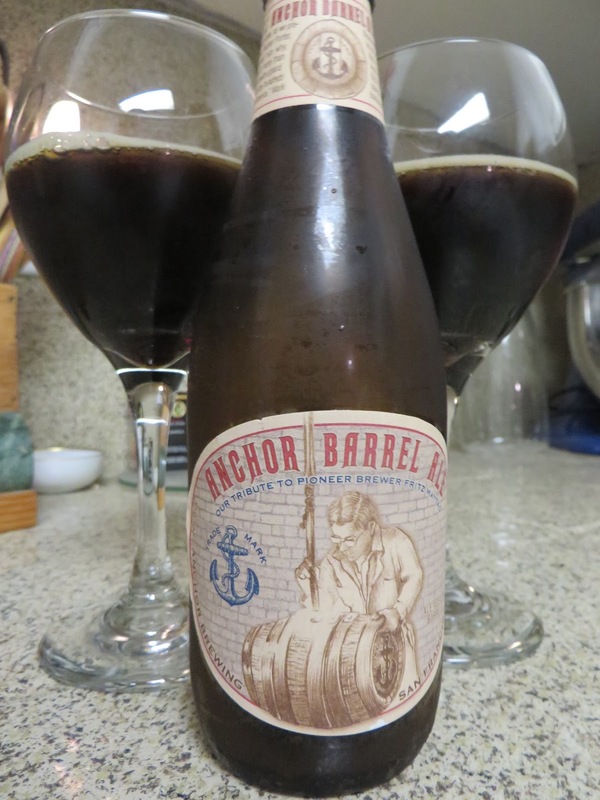 What’s impressive here is that it’s very balanced despite all the strong flavors of charred oak, whiskey, some vanilla, dark caramel and toffee. Nothing dominates, the flavors melding effortlessly to create one nice harmonious brew. It’s one of those beers where new flavors reveal themselves as you slowly sip through it. I also totally appreciate a dark, complex sipping beer that isn’t an alcohol bomb at 7.5% abv. Just a delight to drink. And then there was Shock Top Twisted Pretzel Wheat. Shock Top is a Anheuser-Busch brand that’s fascinated me for some time. Shock Top offered me a sample of this special release, and I jumped at the chance. It’s drinkable…but I didn’t find it particular convincing as a pretzel inspired beer. 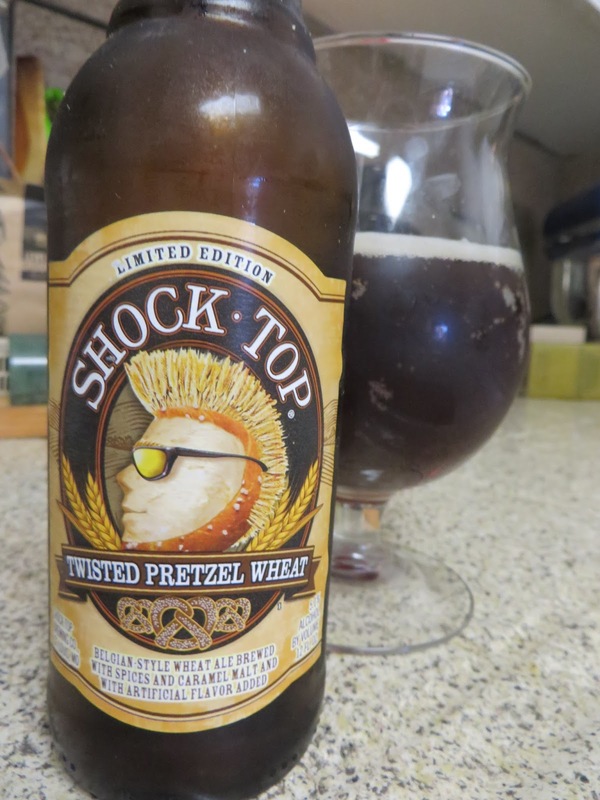 It’s not bad, but Twisted Pretzel Wheat suffers from a disconnect between its created expectations and what it actually delivers. It pours a reddish brown, without bready or toasty flavors one would expect from the color. There’s an artificial butter flavor that threatens to overwhelm the brew. And where’s the salt? I found the lack of any discernible salt took away from the pretzel experience. I can see how Shock Top fans would find this to be a delightful twist on the Shock Top line. For me, it was an interesting experiment, unoffensive enough to drink, but the flavors really never came together to create something very enjoyable, never really succeeding in what it set out to do. 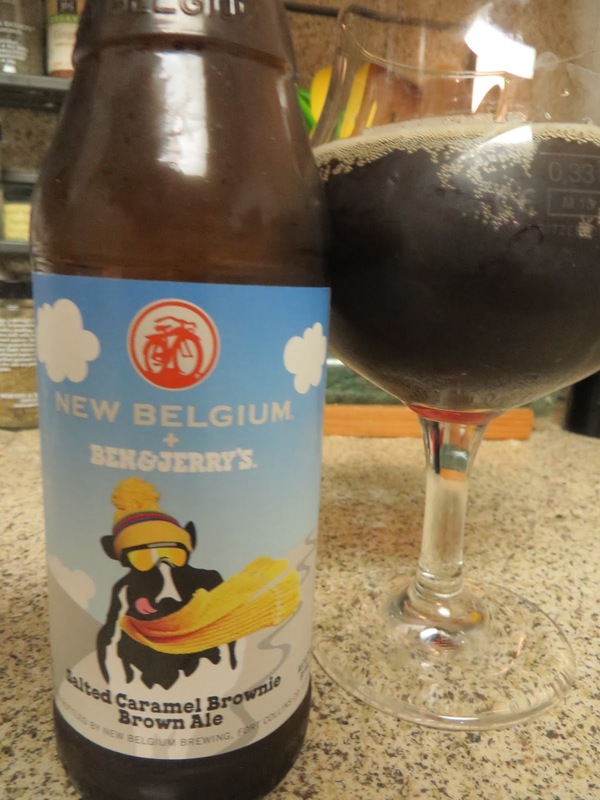 Another beer attempting replicate something else is the collaboration brew between New Belgium and Ben and Jerry’s, Salted Caramel Brownie Brown Ale. True the progressive politics of the collaborators, proceeds from the sales of this beer go to Protect our Winters, a group devoted to fighting climate change. It’s got something in common with Shock Top Twisted Pretzel Wheat in that I wasn’t getting any salt here either, although I suppose they put some in there. There’s some nice caramel and dark chocolate flavors, but thankfully those flavors don’t feel heavy and there’s very little sweetness. It’s a humble brown ale jazzed up a little to be caramel brownie-like, creating a decadent drinkability. Well done.